The weeks are just flying by, I can’t believe we are well into June already. Here is another Mystery Creature to keep you guessing this week … do you know this one? Now I have no ACTUAL idea what that fella is but that never stopped me taking a punt before. 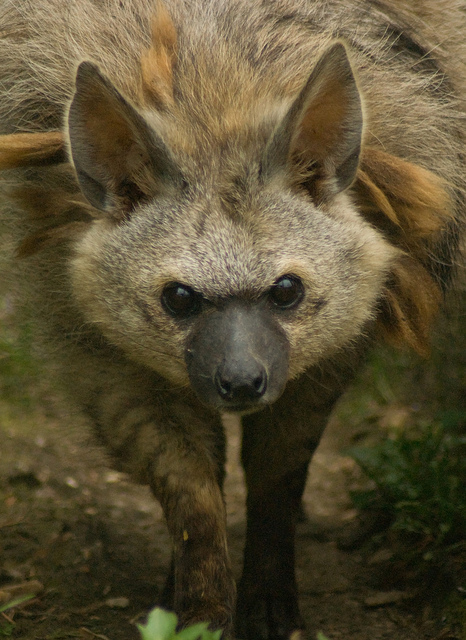 I’m thinking one of those African Hunting Dogs they have in Dublin Zoo? They’re grumpy looking and fairly evil by my guessing …. Not a bad guess Helen, these animals are African and though they may look a bit mean they pose very little threat to most creatures!